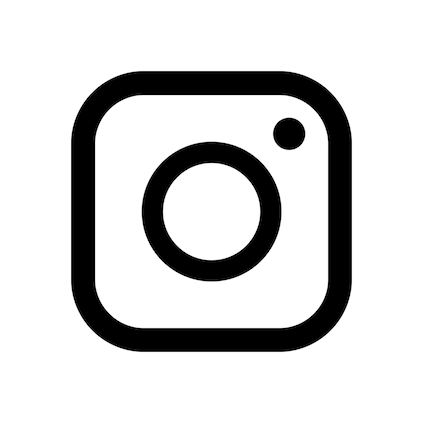 Charity Water travels the world to partner with organizations that are providing long-lasting water and sanitation services, and then fund their most successful programs to ensure that water continues to flow in those areas for years to come. They help by drilling wells, catching rainwater, purifying and so much more. Best of all, they’re extremely transparent and track every single dollar raised to show how the money is being spent. How You Can Help: Purchase the limited edition “Show You Care” Shampure Hand & Body Wash (500ml) for just $35 (regular retail price: $66) now available for purchase at Ivy Salons. Just one purchase will provide one individual with clean water for life. 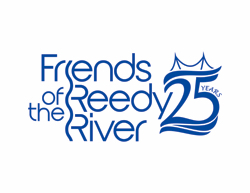 Friends of the Reedy River helps to educate the Upstate community on the importance of a healthy river ecosystem, with a priority of conserving and restoring land along the Reedy River. The organization hosts river clean-ups, science fairs, post-graduate research, and restoration projects. Each year the organization, along with the help of local volunteers, removes hundreds of bags of trash from the river in an effort to keep it the treasured focal point of downtown Greenville. How You can Help: Purchase a “Save Water, Drink Wine” raffle ticket for $10 to be entered to win a bucket full of wine or enter the “Reedy River Rescue” for $10 for a chance to win a basket full of goodies valued at more than $1,000, including a free haircut, $200 of AVEDA product, a River Falls Spa facial, and more.